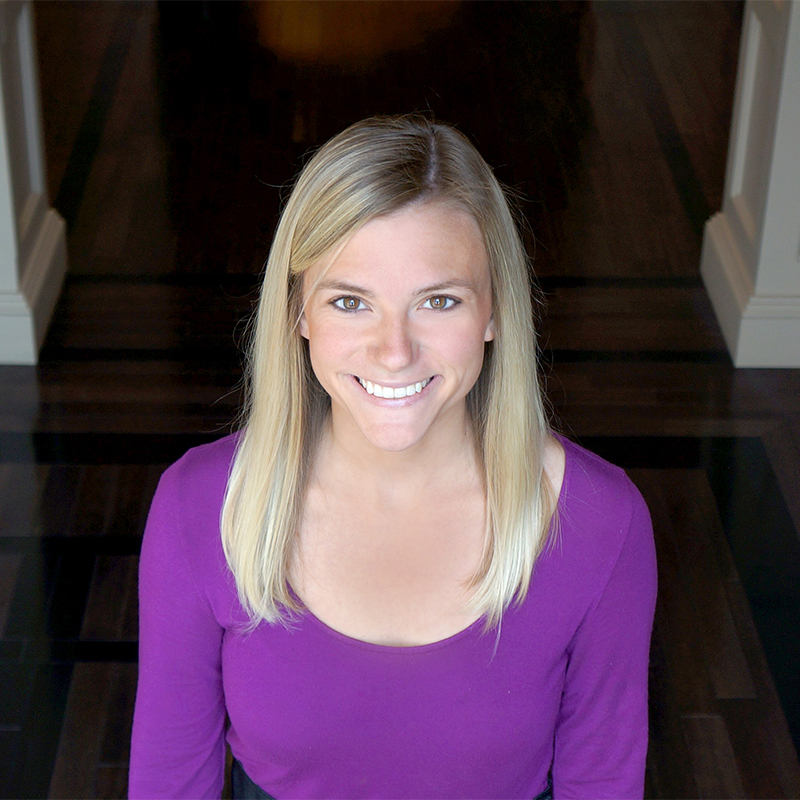 In her role as marketing manager, Hannah oversees all advertising and public relations for North Hills. She is also responsible for managing daily social media content and interactions, maintaining relationships with merchants and the community, and assisting to increase brand awareness of North Hills as the region’s premier destination for dining, shopping and entertaining. Prior to Kane, Hannah worked as an advertising representative for Strategic Value Media. Through that role, she developed skills in customer service, marketing, and community relations. Hannah is a graduate of North Carolina State University and holds a Bachelor of Arts degree in communications with a concentration in public relations. While in college, she was a member of the National Society of Collegiate Scholars, University Ambassadors, and Public Relations Student Society of America. She also served as the public relations director of Dance Marathon, a nationwide movement raising money for the Children’s Miracle Network Hospital. Currently, she is a member of the Triangle Chapter of American Marketing Association, YPN of Raleigh, International Council of Shopping Centers and NC State Alumni Association. Outside of work, Hannah enjoys traveling, spending time with friends and family and indulging in new, local restaurants.